If you made under $55,000 in 2018, you may qualify for free tax preparation. 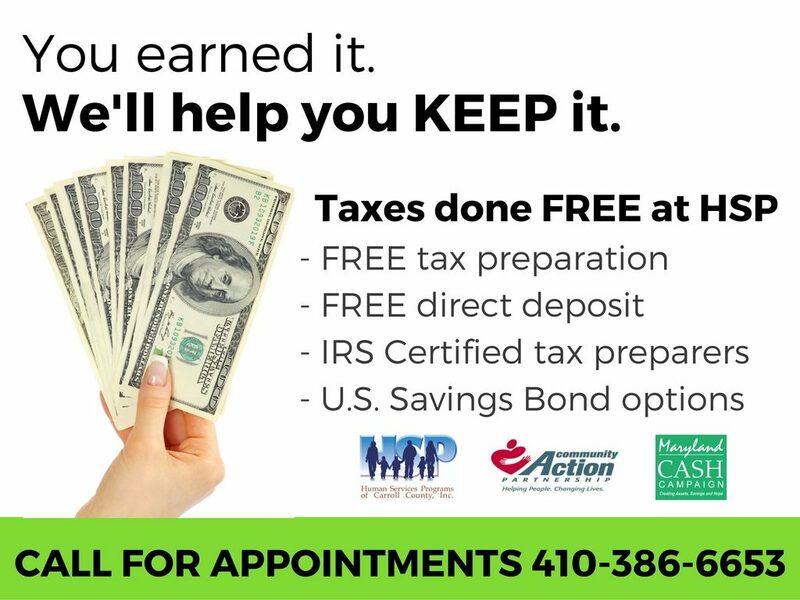 Additional services during tax season include FREE PNC VISA prepaid card for your return, FREE check cashing, purchase US Savings Bonds, Cash Prizes for saving your refund! 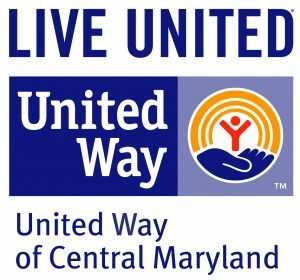 Although we accept walk-ins, appointments are strongly recommended – Call 410-386-6653 to schedule an appointment. Tax Payers can also drop off their returns during site hours and return to pick them up within one week. If you are comfortable preparing your own taxes, click here to use our Tax Slayer site.